Rodama: a blog of 18th century & Revolutionary French trivia: A brilliant New Year! 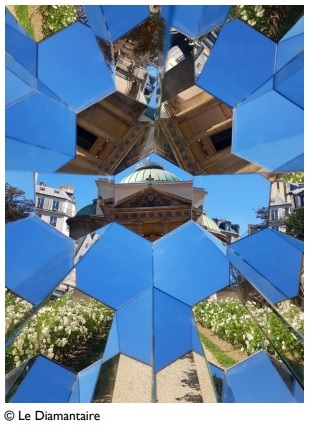 The above is from the current installation "Des Structures" at the Chapelle expiatoire which features several gorgeous kaleidescopic glass "diamonds" created by the street artist Le Diamantaire. 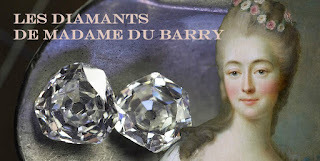 A great chance to see this rather unimposing building anew - plus an excuse to cogitate on the follies of Marie-Antoinette and Madame du Barry. This is the most elegant and informative blog I have happened upon. Thank you for such an extraordinary source of knowledge. Wow - thanks for the comment..